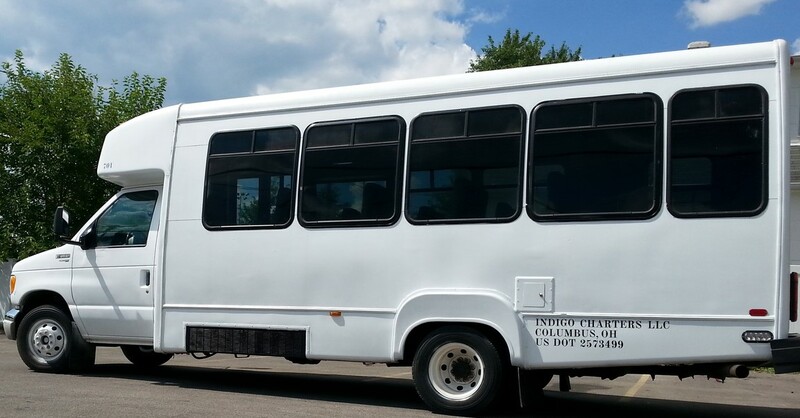 Based in Columbus, Ohio Indigo Charters LLC is now providing bus and charter service for this region and beyond. Specializing in personlized service for all charter bus needs. 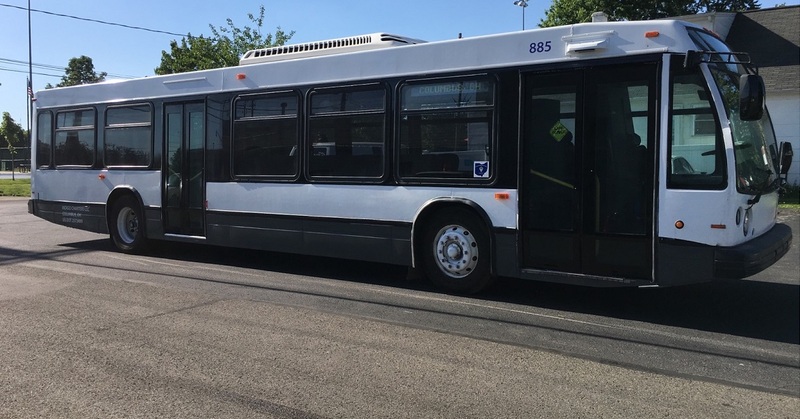 From small groups to large groups we have buses that can get you to your destination. Whether it is a sporting event, an out of town event, or a corporate outing we at Indigo Charters can make it happen. Have a family function coming up like a wedding or a family reunion? Indigo can handle that and more with a wide selection of buses for every event. Weather you stay in Columbus or would like to go out of state we will get you to your destination. Have unanswered questions? Maybe this page will (help). If you still have questions we would be glade to answer them. Please send us an email or give us a call.